Over the past month, there have been new additions to the farm. 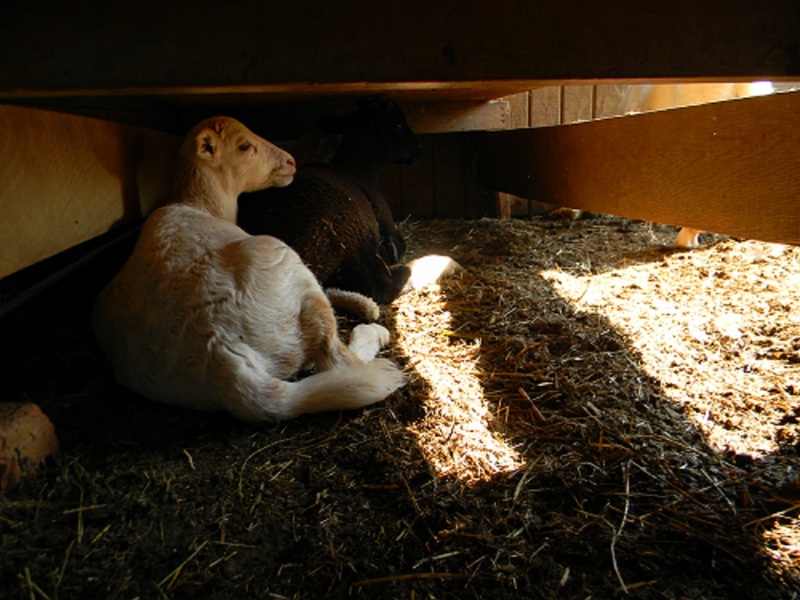 There are three lambs that I have been bottle-feeding, but currently they are being weaned. They should be sold soon (as well is Violet the milk goat’s whether). If anyone is interested in buying them, let me know. 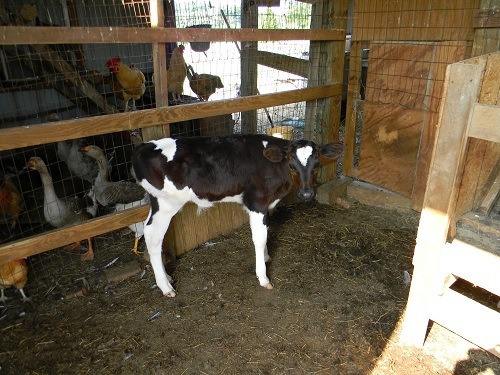 This is Bartholomew the bottle calf. He is about a month old. 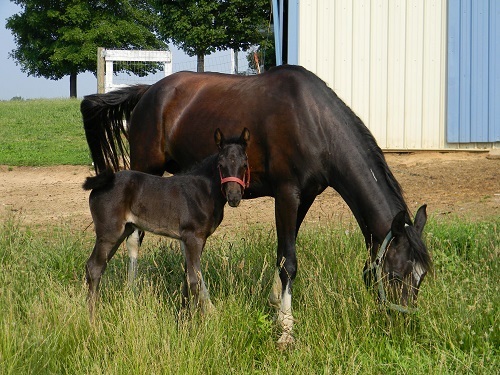 This is the addition I am most excited about and just happened a week ago: Meet Roxy and her two-week-old filly, Willow!